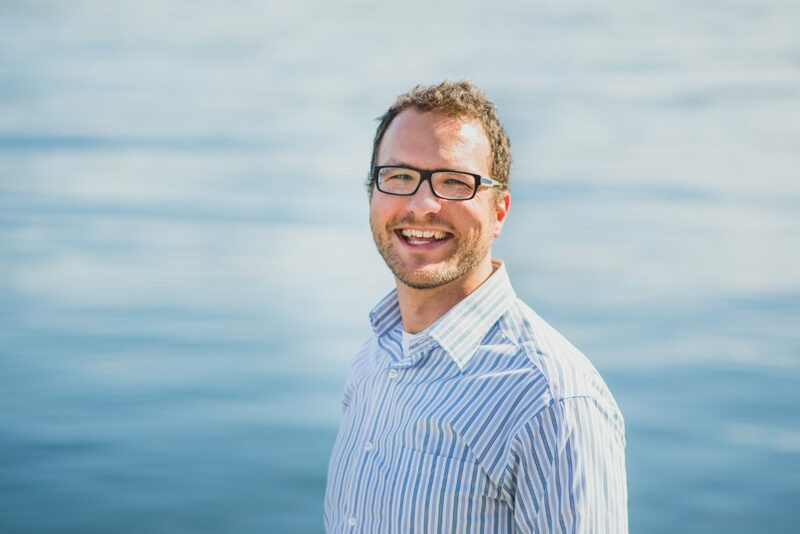 Michael is also an adjunct professor at Simon Fraser University where he supervises graduate students and participates in research. When he isn’t bothering his family and friends with “important” back-of-the-envelope calculations and spreadsheet models, he likes to be out in the Coast Mountains with those same people. 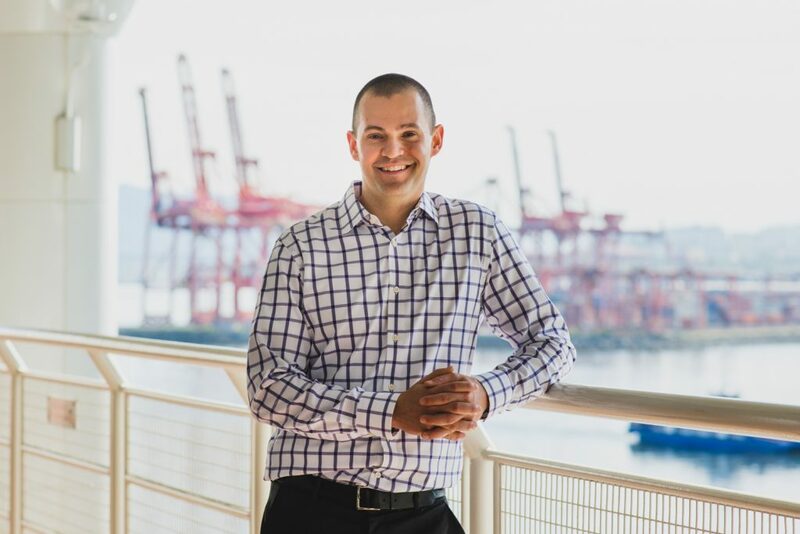 He holds a Masters of Resource Management from Simon Fraser University and a bachelor of Science in Chemistry from Queen’s University. 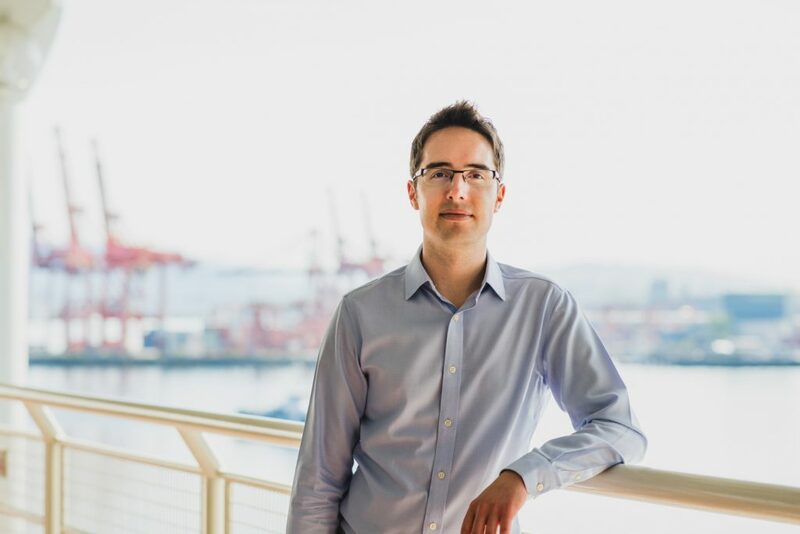 This report is Navius Research’s second installment in a series of analyses exploring British Columbia’s (BC) Renewable and Low Carbon Fuel Regulation Requirement (RLCFRR). In this Brief, we explain how analysing the net-revenue for petroleum refining (i.e. 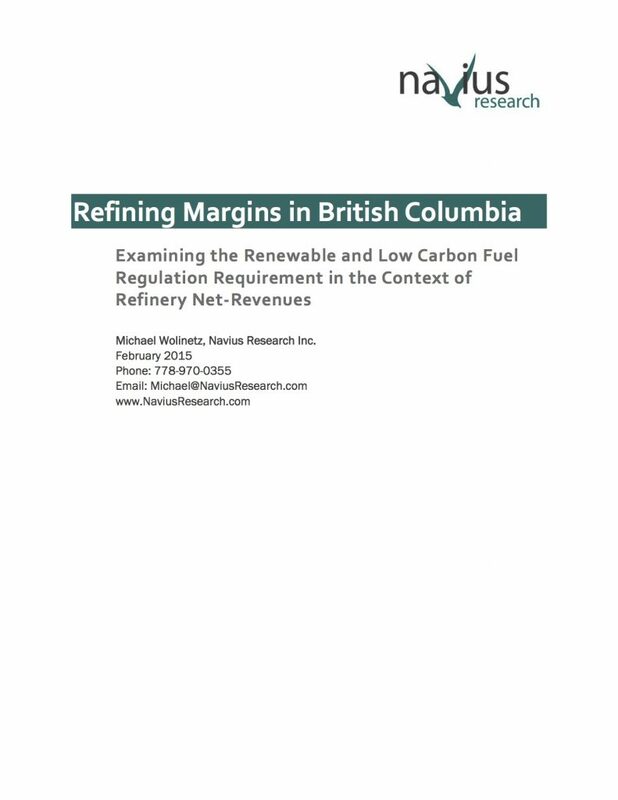 the refinery margin) in BC provides insights into the economic impact of the RLCFRR.